Remembering the Vinyl LP days !! but looking inside the sleeve I found this letter from ipc magazines, then I remembered, to be honest what the competition was about not sure but that’s ok, just glad I saved the letter, but LP was released around 1976. 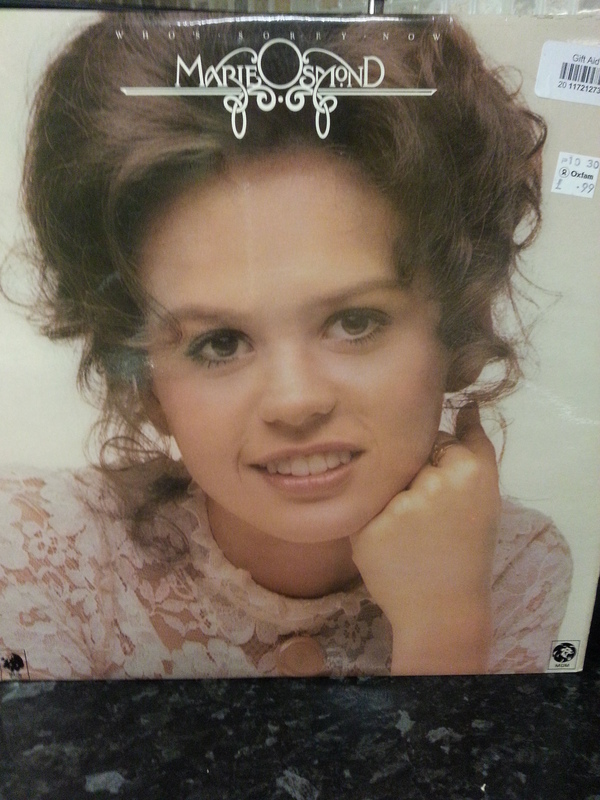 Look at what I found recently in a Charity Music Shop, Marie’s LP for 99p ! 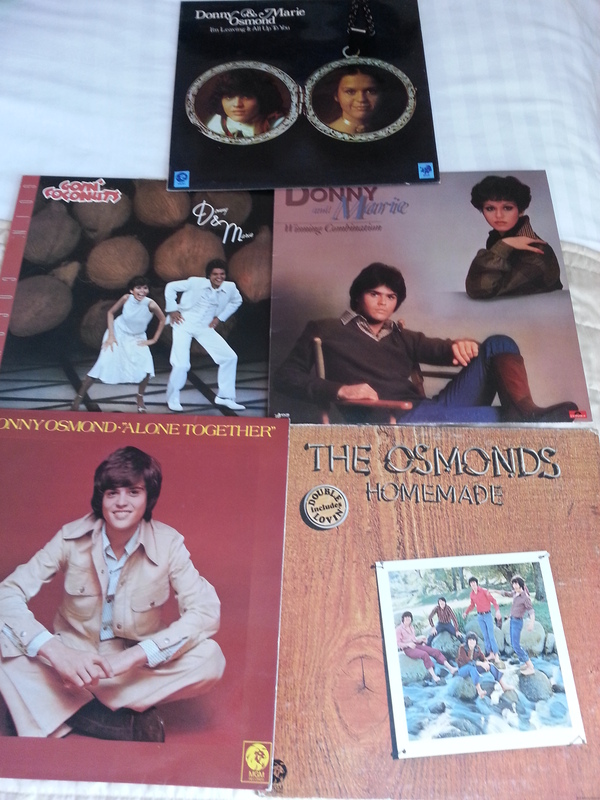 As you see from a previous blog I have a few Osmond vinyls but not this one. 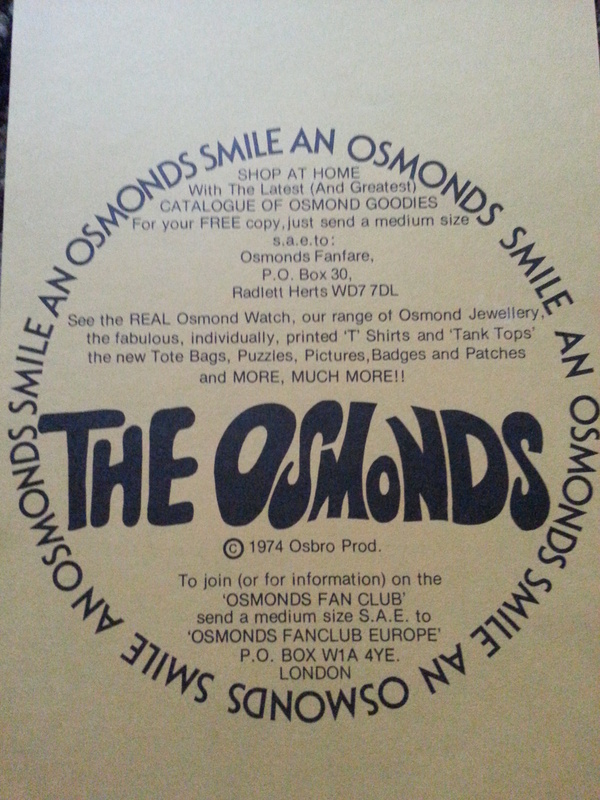 I was lucky to find inside details of ‘The Osmonds Fan Club’ & how to join, oh sooo long ago when we all joined that ! 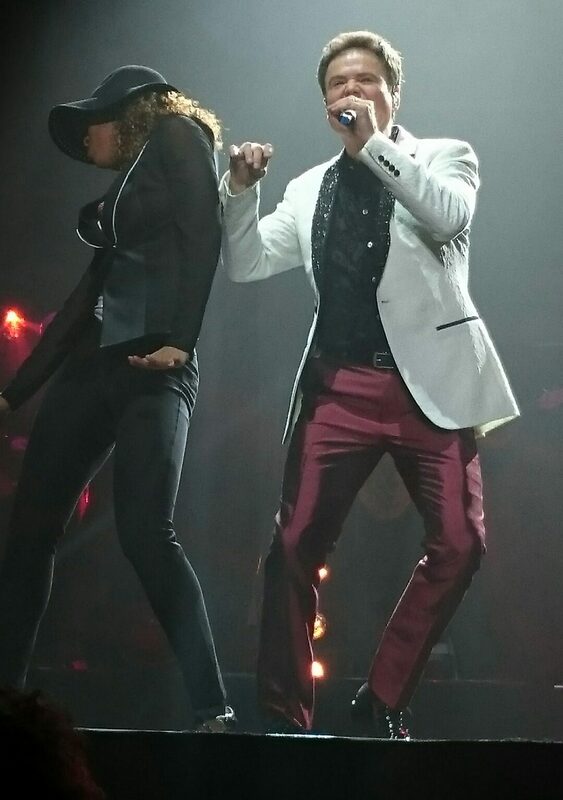 I have let Marie know & she ‘favorited’ it on Twitter ! So I have a new challenge when I go shopping, to pop into any Vinyl Shops (more & more are popping up) and try to add to my Osmond Collection, how many will I find I wonder. I have my daughter’s record player to try them on (sure she will not mind ! ) & I can then put them all on my phone to listen to, oh happy days ! !